Thai Crab Curry. 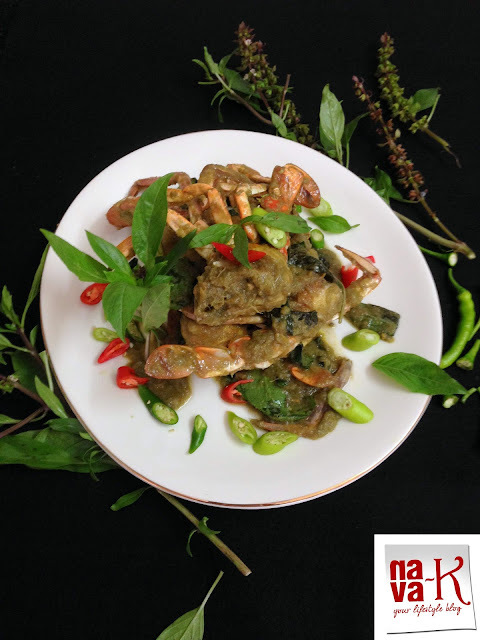 The green style crab curry. The dry style curry. 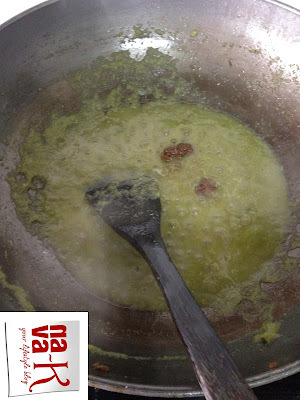 And when we speak about Thai green curries, much we have already spoken and I have shared as well? Remember? Otherwise, maybe best you flip to the recipes (Thai Green Fish Curry & Thai Chicken Green Curry)? 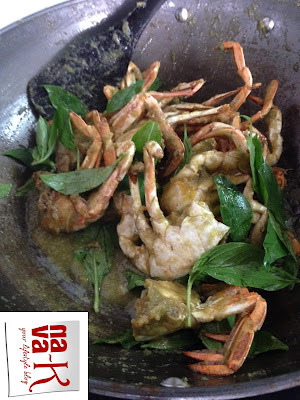 Will be good as well because you can actually find out that, there are also the different types of Thai green curries. In fact, you can even make a vegetarian or vegan style by, of course, giving a twist and turn to the recipes, and you would have maybe coined your own version (Thai Vegetable Curry & Thai Yellow Chicken Curry). Now, coming back to this latest Thai curry. Tto tell you the truth, its my invention. Well, like I have already told you, the more you gain hands-on experiences in your kitchen, the better you get (Siamese Thai Laksa, Vegan Tom Yum Soup & Thai Fried Chicken). The better of course in terms of your own recipes. 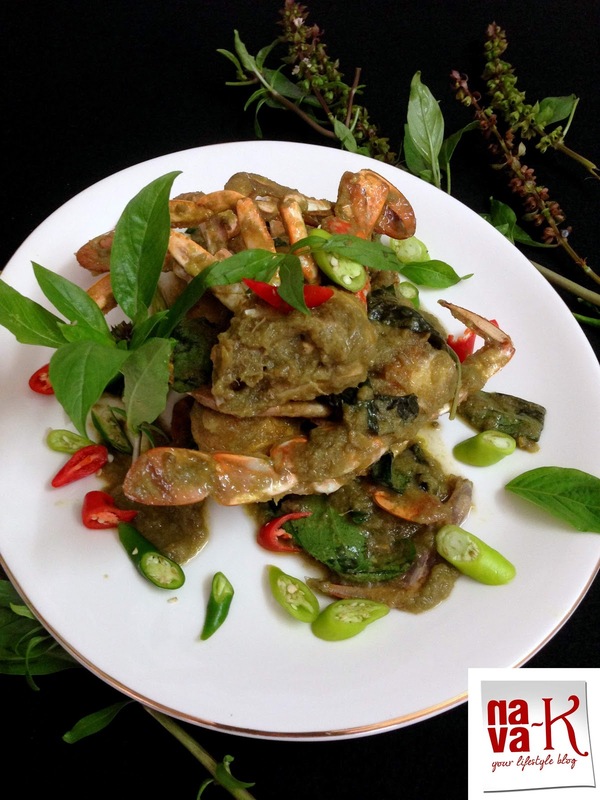 Thai Green Crab Curry. 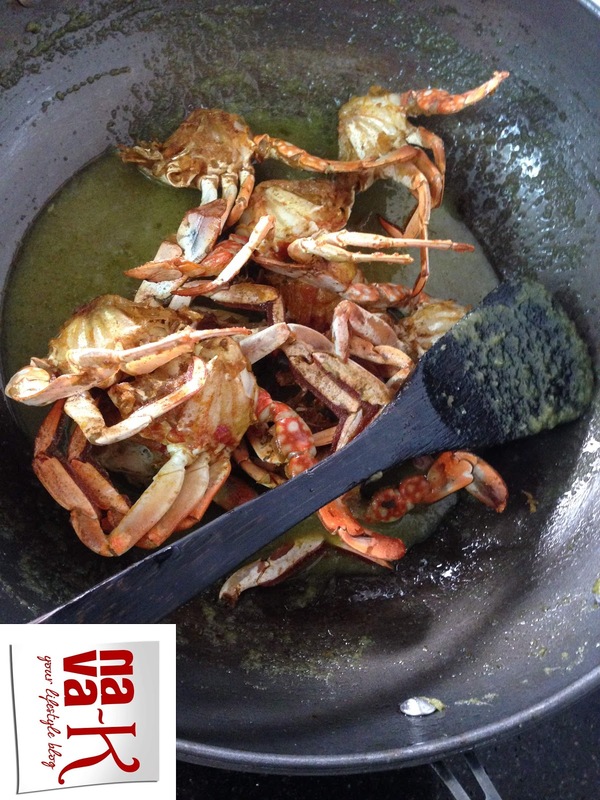 Obviously, you need crab and I used only the body because the legs or claws has gone into Indian Style Crab Soup (Crab Curry). Furthermore, green is the outcome of the green ingredients as listed below and of course Thai curries or their savory dishes (Shrimp Pad Thai Salad, Thai Fish Noodle Soup, Lamb Massaman Curry & Tom Yam Steamed Fish) must be spicy? This Thai Green Curry I must vouch will not let you down in the count of spiciness, tanginess and the scent, the other Thai food devouring in. 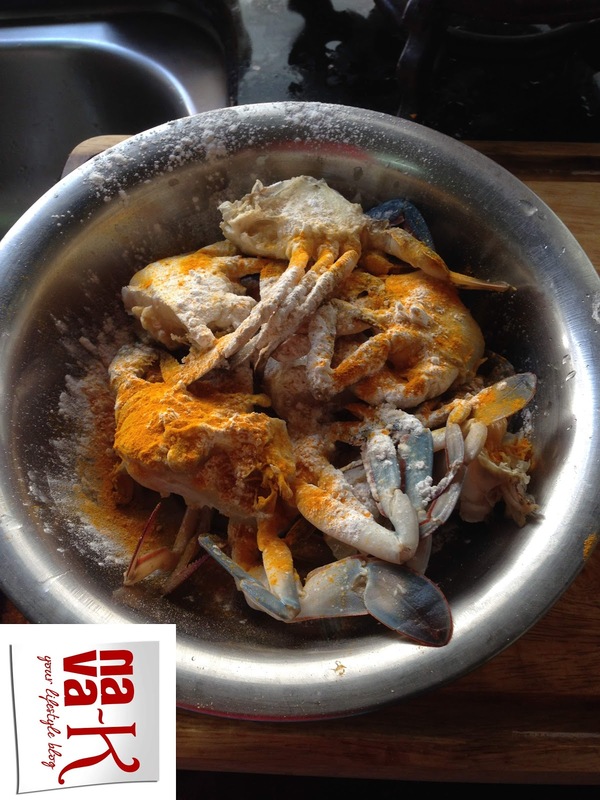 Mix crab with the ingredients listed above. 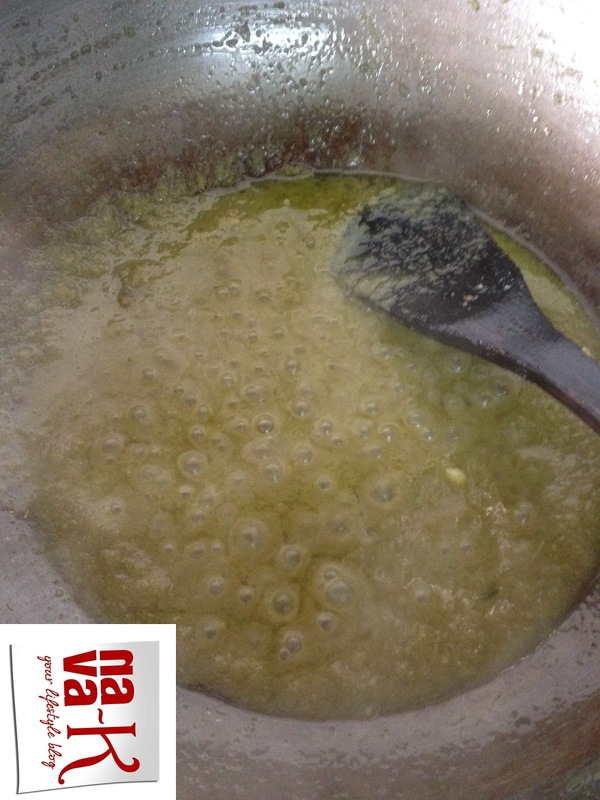 Heat enough oil and fry crab till light brown in colour. 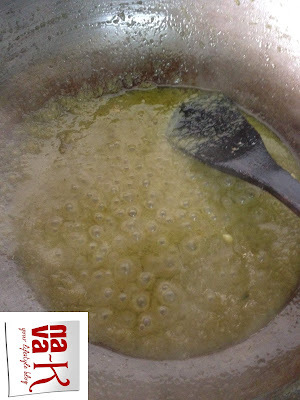 Leave about 5 to 6 tbsp of oil in the same pan/wok. Season with salt, fish sauce, palm sugar and lime juice. Stir all together, off the heat and combine in the basil leaves. I have tried thai chicken curry, this one is new for me. Mouthwatering! I miss good seafood. So true become more adaptable complain less and understand how good our own country is. How I wish people all around this world thought like that. Anyway that crab looks finger licking good. We crab in a different way. Will try this recipe next time. Tangy and tempting for sure!